We’ll show YOU how to lose weight. 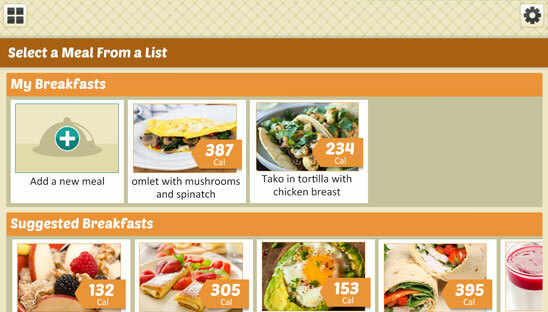 Tracking your calories made simple. Ensuring your goals are within reach. 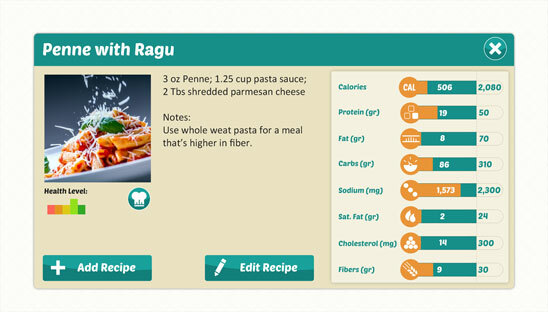 Create a meal plan with the foods you love! Learn more about the food you love. Keeps track of where you’re going. 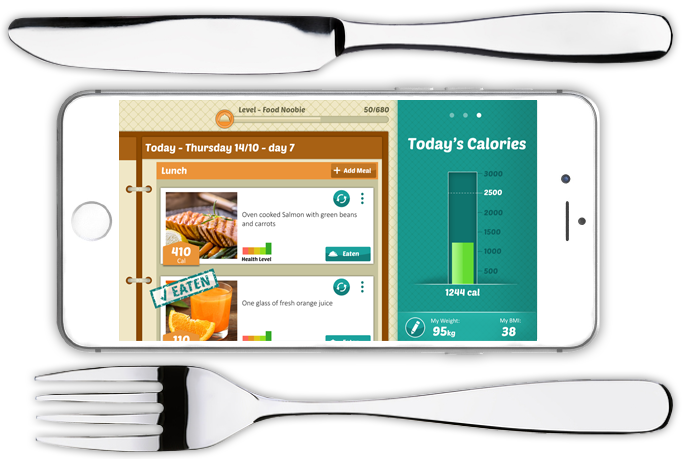 Introducing a whole new approach to healthy eating, DietWiz picks up exactly where traditional meal plans end. That’s right! Simply, choose the foods you love, and we will show you how to lose weight, with a weekly meal plan that’s fully customized so you can reach your goals! Are you going to choose the ketogenic diet? paleo diet? low carb diet? sugar free? dairy free? vegetarian? we’ve got you covered! 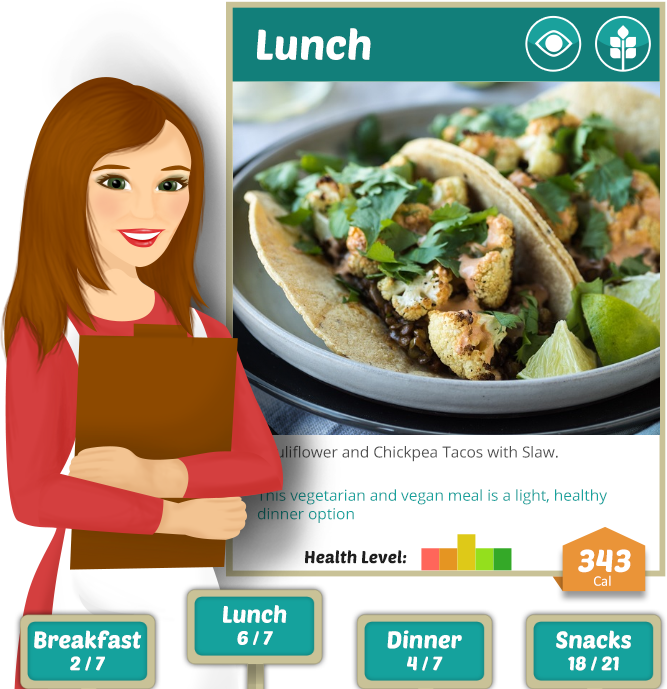 DietWiz is a fun, healthy eating weight loss coach that functions like a personal dietitian. Our app monitors the nutritional breakdown of your macros and carefully tracks your weight helping you stay committed and on track. 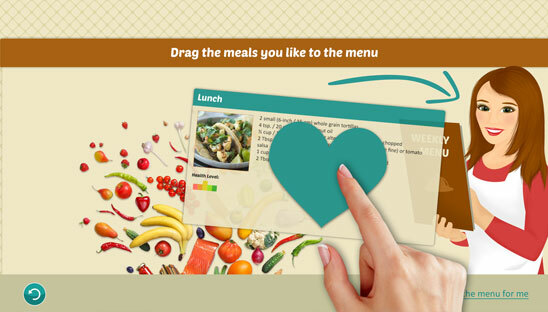 With DietWiz you can take advantage of the foods you love and what works within your budget. We even set you up with a correlating grocery list so you know just what to buy from the grocery store. At the end of the day, the best plan is always going to be the one that YOU can stick to. Eat the foods you LOVE in a way that lets you burn fat. How much protein, carbs and fats should you be eating? Stop guessing and use DietWiz to find out. Keto? Paleo? Low carb? 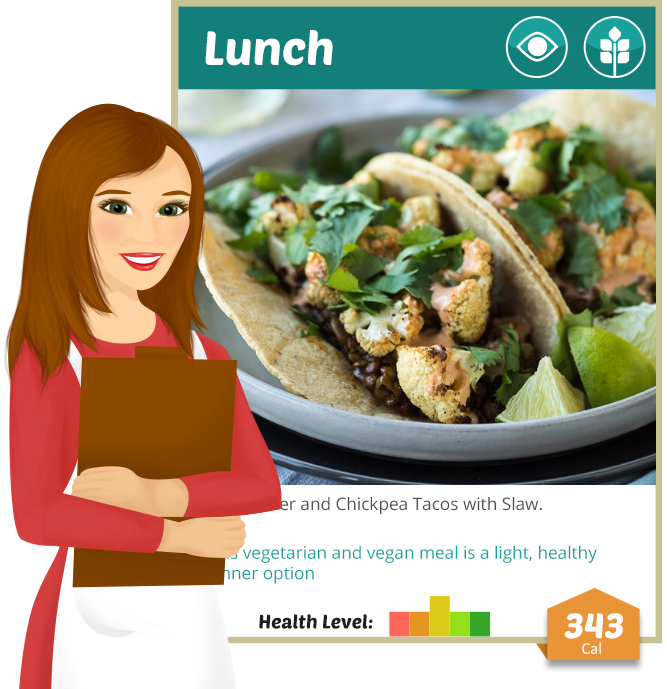 DietWiz breaks down your menu and tracks your macros in a totally new way with your very own Nutrition Lab! When weight loss is your goal, the calories really count! If you are looking to lose weight you need to burn more calories than you consume. Stick to your customized weekly meal plan whilst we count the calories for you so you can reach your goal and feel fantastic. 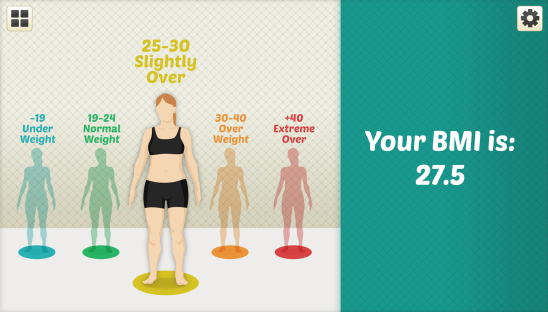 We calculate your BMI and keep tabs on your weight loss journey to ensure your goals are within reach. We even update your weekly menu according to your achievements and progress! When you eat the foods you love, sticking to your weekly menu is going to be fun. We have an enormous catalog of delicious recipes that you can access, from keto diet recipes to Grandma’s apple pie. 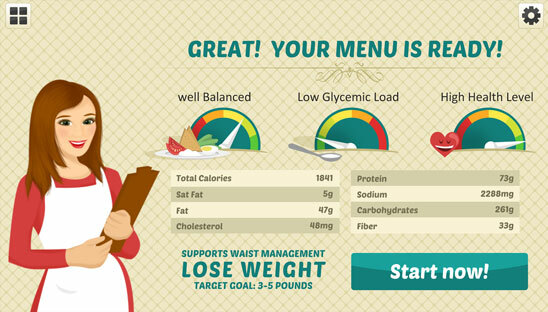 Choose the meals you love and we’ll create a customized weekly meal plan for you! 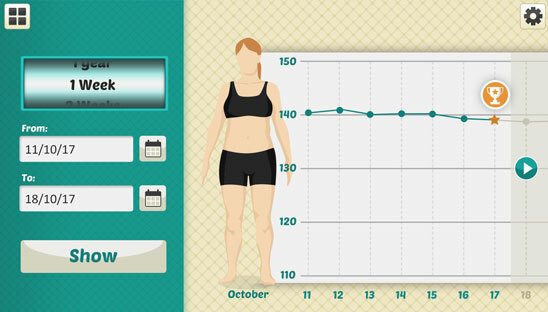 Track your goals on your personal progress meter and watch the numbers drop! As your weight loss journey takes off and you start losing weight, we adjust your weekly meal plan accordingly – until you reach your ideal weight. Our community loves sharing great recipes! So be sure to upload recipes and discover new ones that work for you. From Fruit Smoothies to Chicken Salad, you’ll choose mouthwatering foods that you never knew could be good for you! The best diet plan is the one that you can actually follow! DietWiz acts like a personal dietitian. We keep it real by providing you with a diet plan that is customizable, simple, automatic and most importantly – doable. How much protein, carbs and fats should you be eating? Stop guessing and use DietWiz to find out. Keto? Paleo? Low carb?  DietWiz breaks down your menu and tracks your macros in a totally new way with your very own Nutrition Lab! When weight loss is your goal, the calories really count! If you are looking to lose weight you need to burn more calories than you consume. Stick to your customized weekly meal plan whilst we count the calories for you so you can reach your goal and feel fantastic. Track your goals on your personal progress meter and watch the numbers drop! As your weight loss journey takes off and you start losing weight, we adjust your weekly meal plan accordingly - until you reach your ideal weight. Our community loves sharing great recipes! So be sure to upload recipes and discover new ones that work for you. From Fruit Smoothies to Chicken Salad, you’ll choose mouthwatering foods that you never knew could be good for you! The best diet plan is the one that you can actually follow! DietWiz acts like a personal dietitian. We keep it real by providing you with a diet plan that is customizable, simple, automatic and most importantly – doable. 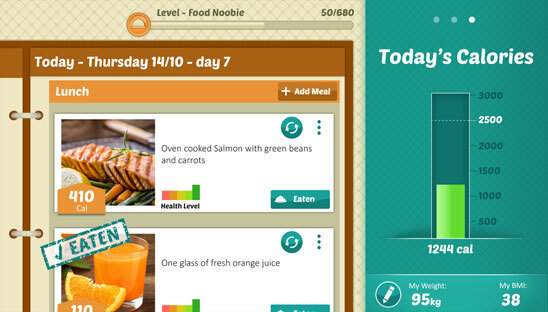 DietWiz blends the latest mobile technology with rock-solid, nutritional information. Our experienced team of dietitians and nutritionists ensure that our unique program is both based on real science and engaging to motivate you to live a happy and healthier lifestyle. Join today and see real results! Join DietWiz today and see real results!